Even though we've got the Christmas tree up and everywhere we go, we're inundated with Christmas marketing, I'm still excited to continue with the Vintage Autumn Celebration. We've only got 3 weeks after this, and I want to savor every one! I'm introducing two new sources for this week's vintage maple recipes. The first is Maple Cinnamon Buns (YUM!) 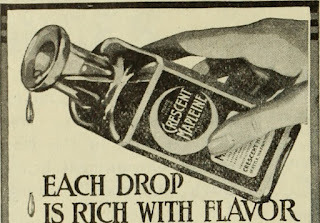 from Watkin's Cook Book from 1945. 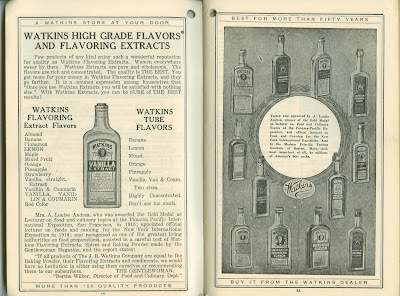 Watkins is well known for their spices and extracts. You can still get their products today. Vanilla is usually the easiest to find. 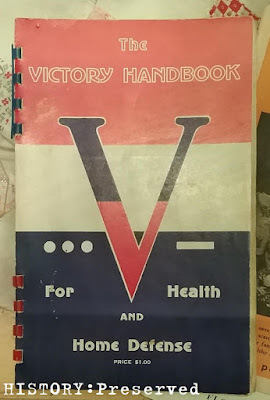 I had a friend recommend the Watkin's cookbook, so I hunted down a wartime copy. I think this cinnamon bun recipe is the only maple one in there, but it sounded like a really good one! The cinnamon might overpower the maple flavor, but I think it's worth trying it out. The second recipe is for Maple Mousse from a vintage cookbook with an interesting premise for the time - The Working Girl's Own Cook Book from 1950. This mousse sounds really good and I think it would be a great way for that lovely maple flavor to shine! 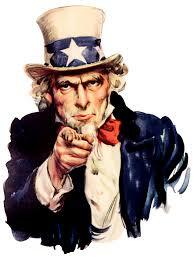 Our Nation's Archivists Need You! It's been awhile since I've posted something non-food related, so when I saw this cool service opportunity, I just had to share! The National Archives has millions of documents in its collections that are free for the public to peruse. The challenge, of course, is that most people are not able to visit the archives in person. It's their mission to digitize their documents so that they can be available to all! Neat, huh? We've only got 5 more weeks of autumn left. Nooo! I want it to last longer! We went to visit family out in Iowa recently and while the whole landscape was filled with beautiful autumn colors, they got snow. I don't think I'm quite ready for the snow thing! Another week into the Vintage Autumn Celebration where I highlight some amazing vintage maple recipes. It’s amazing how autumn is just clipping along. My family has already perfected the art of caramel apple cider. And we’ve finally got some fall colors here in Maryland. I thought it would never come!